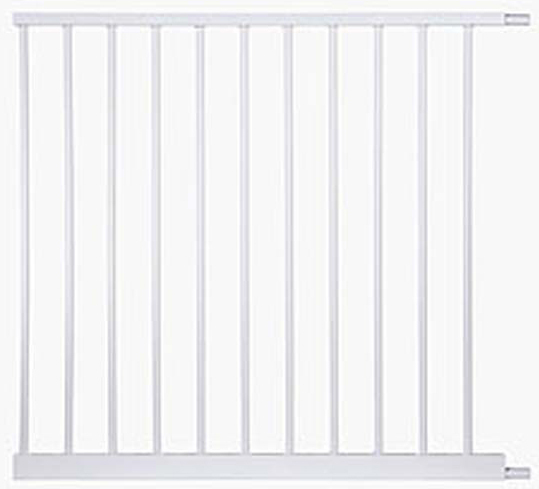 Adds 31.25" to Auto Close Gate with extension, gate fits openings 97.75" to 100.5" wide. Made of heavy metal construction. 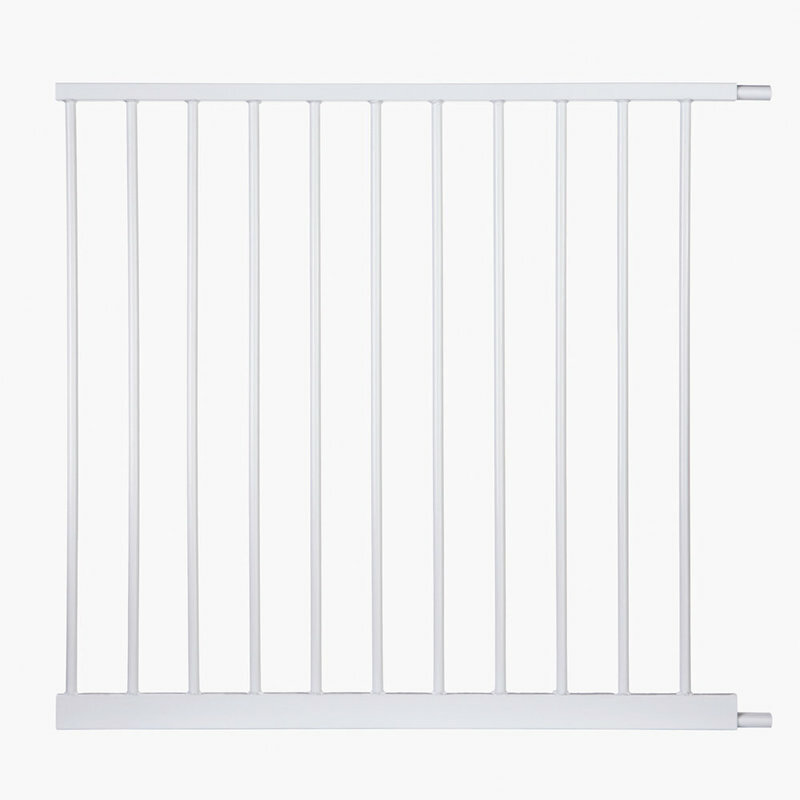 Maximum of three extensions 1, 2, 5 and 11- bar extensions expand your standard gate up to 125". Designed for use with the North States Auto-Close gate. 36.63" x 31.75" x 2"
36.6" x 31.8" x 2"